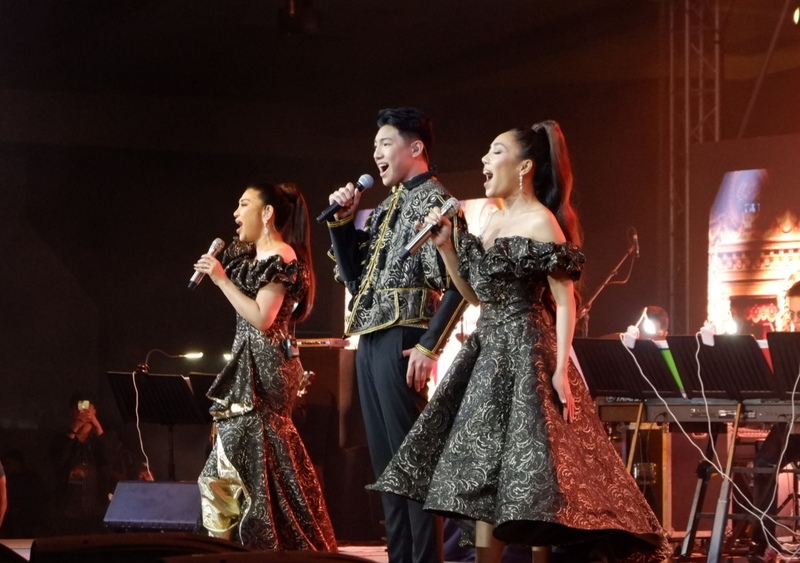 Last March 2, 2019 three excellent OPM singers serenades Davaoeños at the SMX Convention Center during the Aces Concert featuring "The Total Performer", Darren Espanto; "The Fearless Diva", Jona; and "The Asia's Nightingale", Lani Misalucha. 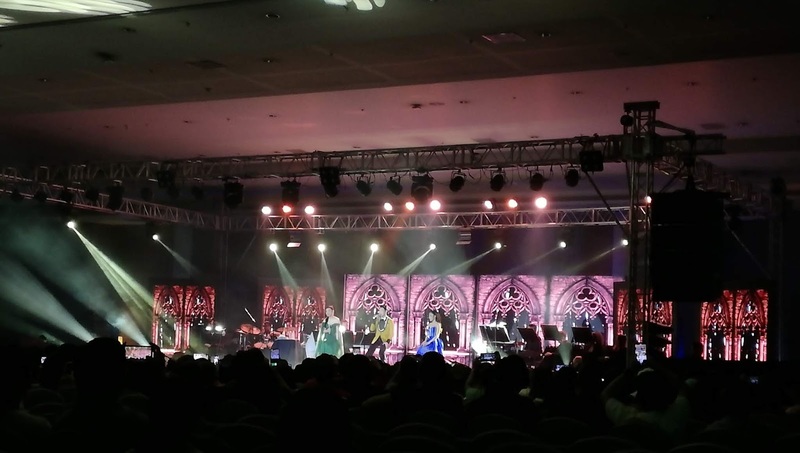 The place was filled with young faces and young at heart audiences. The crowd was yelling when Darren Espanto came out on stage. He is handsome and energetic. He's really a "Total Performer" specially when he sang Mi Gente. I was amaized by Jona's powerful voice. Imagine a petite girl like her sang an operatic high pitched tone during her duet with Lani Misalucha. Everybody cheer for her #Amazing voice. 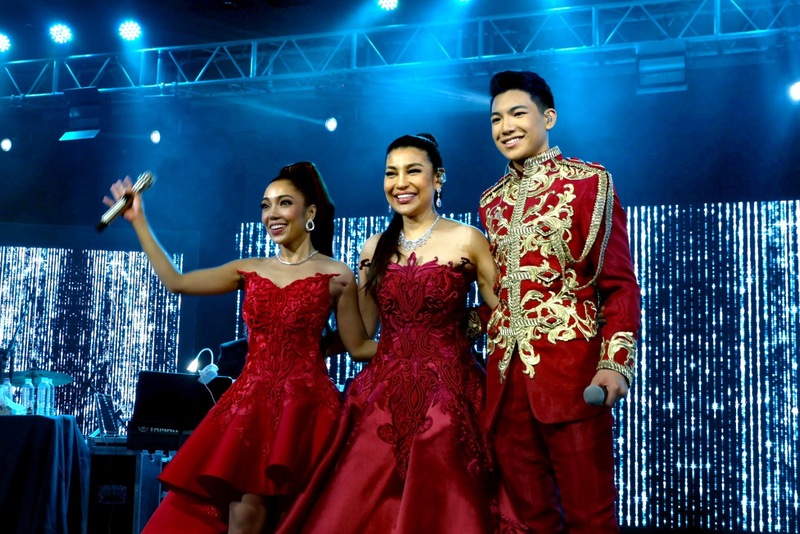 One of my bucket list concert is to see "The Asia's Nightingale", Ms. Lani Misalucha performing live on stage. When she was singing it seams like she's telling you a story. Making you feel and understand the lyrics of the song (ipapadama nya talaga kung gano kasakit at kasarap umibig). I was mesmerized by her clear, lovely, and powerful voice. She's truly a gem to OPM industry. Aside from their powerful voices, I also like their outfits. It's was elegant and classy. It matches the stage set-up too. Over all it was the best concert I attended so far this year. 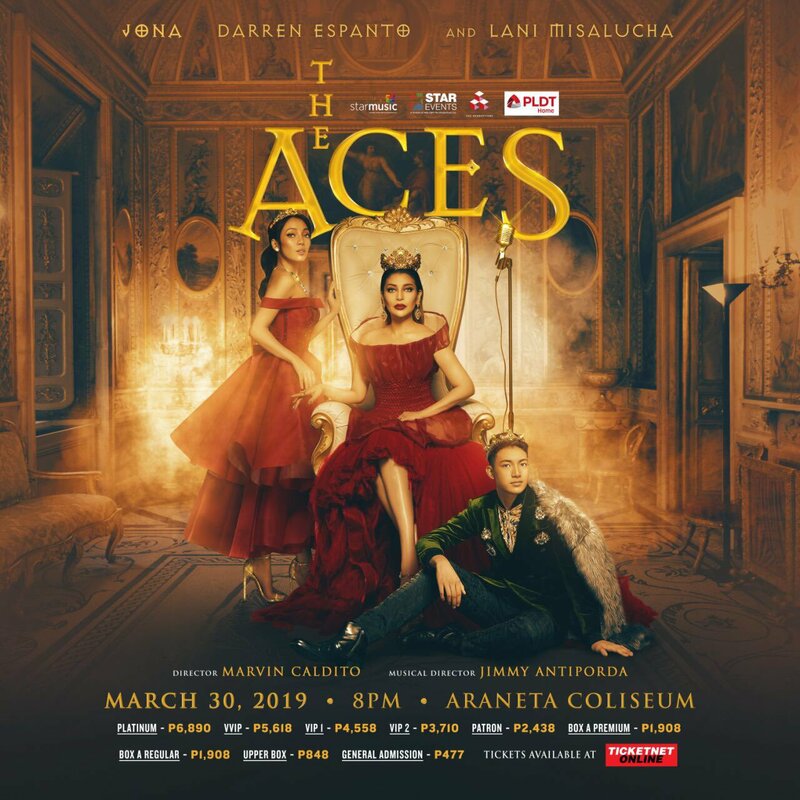 Catch them on their last stop, The Aces Concert on March 30, 2019 at the Araneta Coliseum. Tickets are now availabe at TicketNet Online.